So many ways to have my MOMENT. 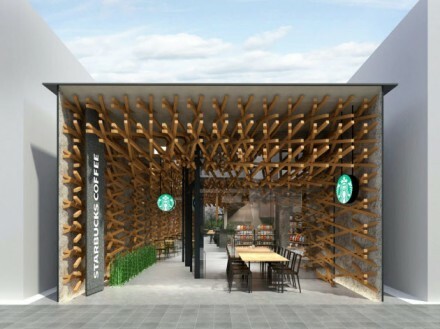 While mobile payment technology is slowing starting to seep into retail establishments around the country, coffee company Starbucks is reporting massive growth with mobile payments at the register. 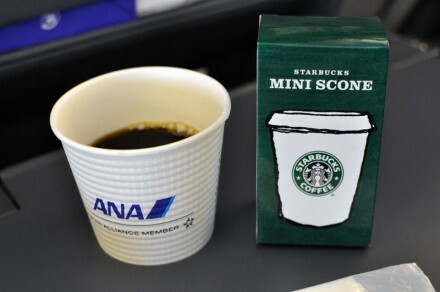 Launched during January 2011, Starbucks Mobile Pay allows customers of the coffee chain to make purchases with an iPhone, Android phone or BlackBerry using a mobile application. The initial launch allows customers to make mobile payments at approximately 6,800 Starbucks locations as well as 1,000 Target locations. However, this number has climbed to 10,000 locations over the past eleven months by adding Safeway Starbucks stores and locations in Canada. 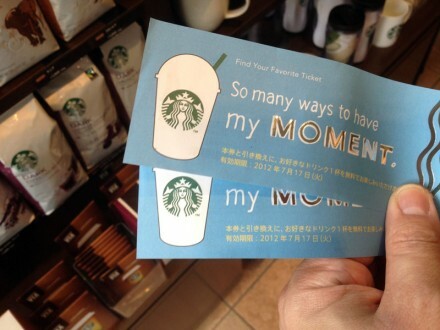 Nine weeks after the company initially launched the apps, Starbucks processed three million mobile payments. In the past nine weeks, the company has processed approximately six million mobile payments, double the volume of the initial nine weeks. In total, the company has processed 26 million transactions since launch. Starbucks-mobile-paymentsWhile Starbucks won’t divulge how many people have downloaded the mobile application across the various smartphone platforms, Adam Brotman, senior vice president and general manager of Starbucks digital ventures, did say that over 90 percent of the people that downloaded the app have used it at least once. Cities with the highest percentage of people using a smartphone at the register include Chicago, San Francisco, New York, San Jose and Seattle. Brotman also mentioned that mobile devices make up 10 percent of digital gift card purchases. 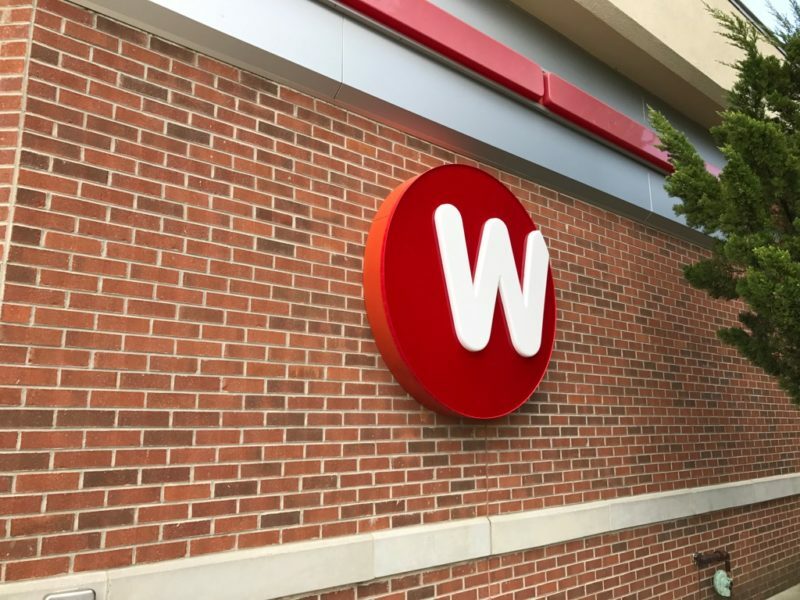 Customers are also using the mobile app to reload physical gift cards and have added over $100 million to the cards in the past eleven months. 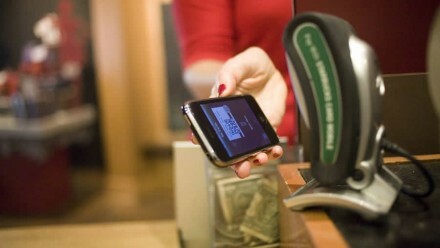 The mobile payment program is expanding in January 2012 and will roll out at 700 locations in the United Kingdom. Starbucks doesn’t have any current plans for an application on Windows phones, but is watching the development of that application store as well as the growth of the Kindle Fire for potential areas of expansion. Starbucks is planning to update the application in the coming weeks across all three platforms. If you are interested in learning how to make purchases at Starbucks with your iPhone, check out our guide here. 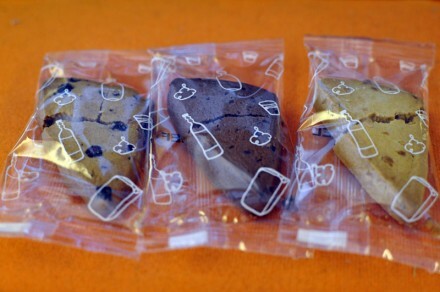 Starbucks® K-Cup® Portion Packs. Coming soon! The Starbucks taste you love, the convenience of K-Cup® Portion Packs. This November, the taste you love from Starbucks will finally be available in K-Cup® Portion Packs. In each cup you will find 40 years of expertise sourcing and roasting the world’s finest coffee beans. Starbucks® K-Cup® Portion Packs bring the aroma, body, and rich flavor of the Starbucks Experience to the comfort of your home. 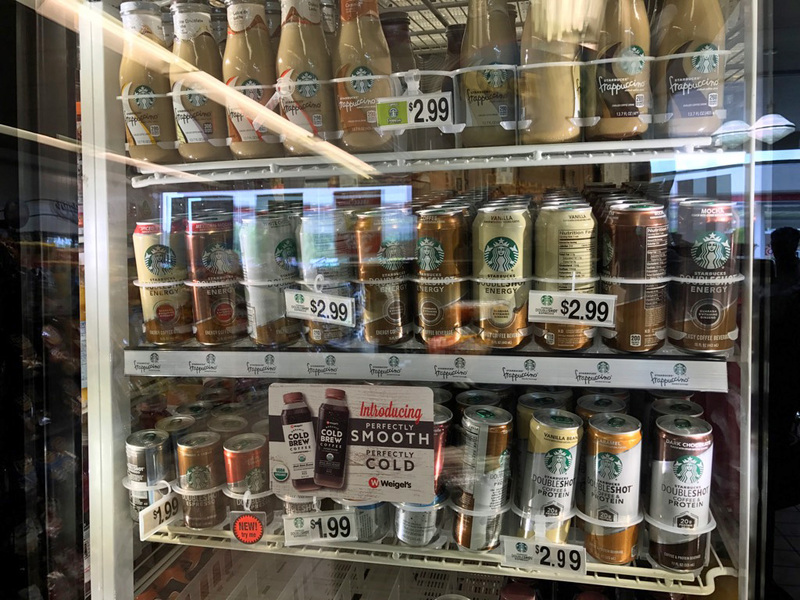 Look for the following six varieties of Starbucks coffee K-Cup® Portion Packs and two varieties of Tazo® Tea K-Cup® Portion Packs where you buy groceries. Learn more about the varieties of coffee roasts available in Starbucks K-Cup® Portion Packs and teas available in Tazo® Tea K-Cup® Portion Packs. Wonderful balance, crisp acidity, nut and cocoa notes, and a touch of sweetness from the roast. It’s our darkest and boldest and not for the faint of heart. A delectably smoky cup, intense and uncompromising. This lighter-bodied and milder coffee features bright citrus notes and a clean finish. A wonderful first cup of the day. Big and bold with distinctive earthy aroma and lingering low notes. Its heavy, full body and concentrated herbal spice notes are hallmarks of great coffee from Sumatra. Reflecting on our heritage inspired us to create this delicious blend with soft acidity, smooth body and subtle flavors of cocoa and toasted nuts. A blend of Latin American and Asia/Pacific coffees, with Italian Roast (a dark roast blend) added for depth. 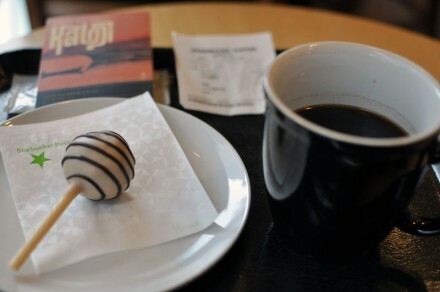 It’s rich and well-balanced with a dark cocoa texture and a roasty sweetness. Available at select retailers only. This harmonious blend is created using select full-flavored, pan-fired green teas from China, fabled for their legendary properties. These teas converge with lemon verbena, lemongrass and spearmint in a blissful state. 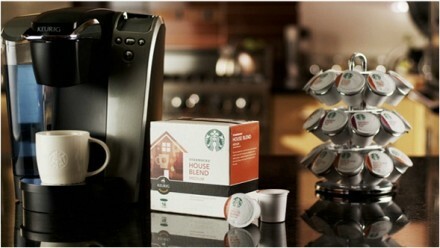 K-Cup® Portion Packs for use in Keurig® Brewing Systems. Keurig, the Cup and Star Design, Keurig Brewed and K-Cup are registered trademarks of Keurig, Incorporated, used with permission. 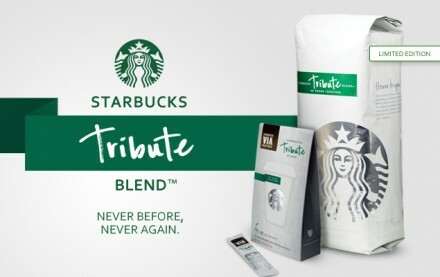 Starbucks® Tribute Blend™ VIA® is, in many ways, the culmination of 40 years of stories, discoveries and relationships that can be shared anytime, anywhere. We created a spicy, full-bodied blend with dark cherry notes using four amazing coffees, in hopes you’ll never be without great coffee, wherever the next 40 years takes you. 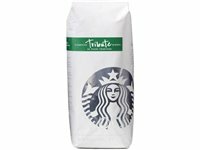 Starbucks® VIA® Ready Brew uses 100% roasted arabica beans to create a blend of instant and microground coffee. 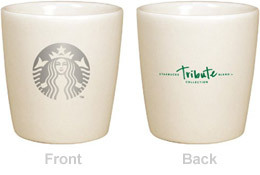 Receive a free Tribute Tasting Cup when you purchase Tribute Blend™ whole bean coffee. Bonus item will be added to the cart for all qualifying orders, while supplies last. Limit one per order. Sun-dried beans from Ethiopia, inspired by our collaboration with Ethiopian farmers. Aged Sumatra, carefully hand-turned and aged for up to five years. Coffee from the remote corners of Papua New Guinea, found on our menu in the very beginning. Dense, high-grown beans from Colombia, where we first contributed to social programs that help improve quality of life for farmers. We’ve combined these for the first time, as a tribute to our customers, our partners and the accomplishments of our coffee producers and roasters over the past 40 years.